Worldwide tariff wars have begun, and the pain will be felt by virtually every consumer and business in the U.S. Are you prepared to weather the storm? What can you do to keep up with the ever-changing landscape? From soybeans to steel, the rules are changing daily. 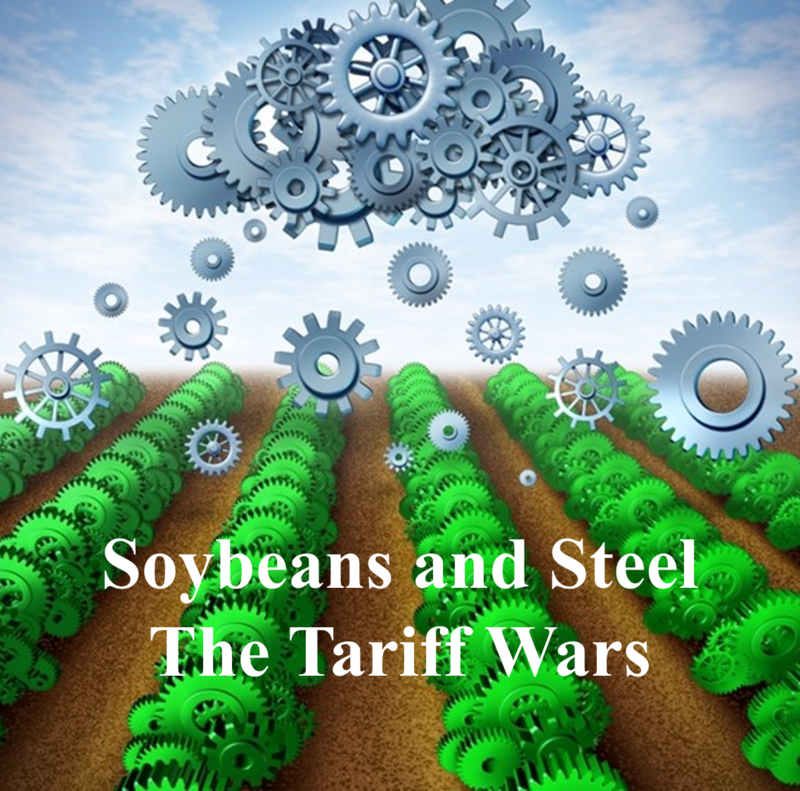 It’s important to understand the underlying context of what is happening which is explained in the article Soybeans and Steel – the Tariff Wars by Carolyn Riegler, Managing Director.